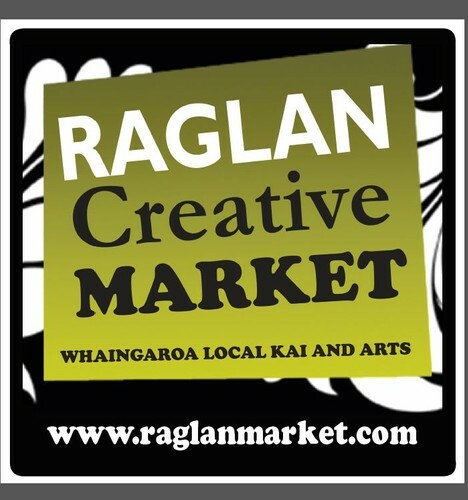 Raglan Creative Market may be the upcoming event you’re looking for. A monthly market held the second Sunday of each month and additional markets during summer! - Paintings and photography by known artists, healing arts and readings, music, entertainment and new surprises on every market day! Raglan Creative Market is proud of New Zealand-made and the array of undiscovered emerging talent in Raglan-Whaingaroa. Come check it out for yourself!